Along with the mobile companion apps 2K Sports earlier promoted a Facebook game that would tie in with NBA 2K13′s MyCareer mode. 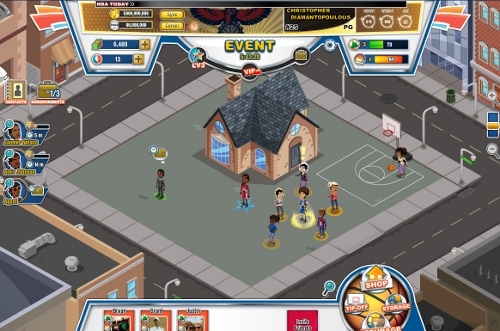 That Facebook game launched in recent days offering the opportunity to secure extra VC and unlock exclusive clothing, dunk packages, and players for Blacktop mode all for use in 2K13. NBA 2K MyLife is free to play – though additional “Bank” and “Cash” (currency used within) can be purchased for a fairly outrageous amounts. The high option is to buy $1 million “cash” or “1K bank” with each costing $100. One of the first things to complete is linking MyLife with the 2K Sports console account. There are a few different ways to connect them and in my case I went the email verification route. The email arrived within minutes and clicking on the link inside led to the app re-opening but apparently not having automatically completed the process. I had to once again enter my username and that seemed to take care of it…only someone else’s MyPlayer is attached. The option is there to change to a different MyCareer save but all attempts to locate the correct MyPlayer proved unsuccessful until reloading later in the day when it was fixed. From various other reports regarding the game this seems to be a common problem. MyLife is all about building up status through relationships, endorsements, style, real estate, and various mini-games. There is a cap of 1K VC and 36K fans that can be earned per day. As one would expect it’s all pretty terrible on its own. 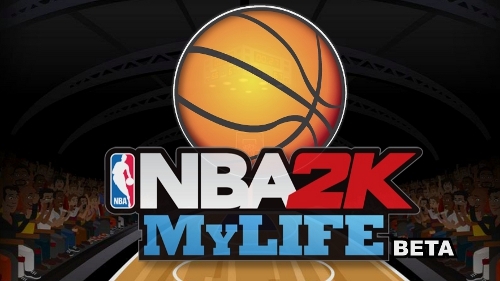 The motivation to play MyLife comes with the opportunity to earn extra VC or unlock items for use within NBA 2K13.